Our Network Perks program provides TNN Associates with special offers on a range of products and services. 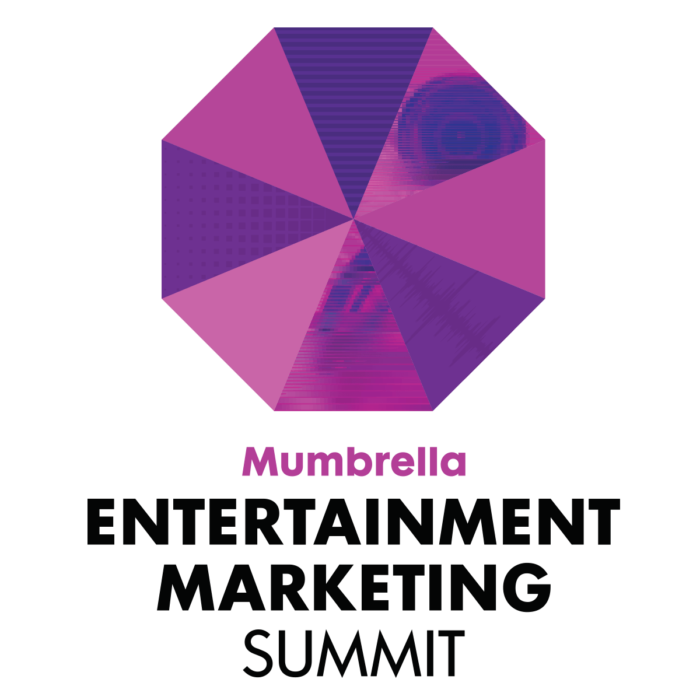 They include discounts on hotels & accommodation, theatre tickets, and business services! 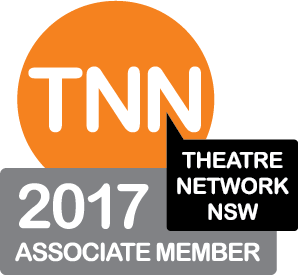 To access Associate codes or find out more detail on any of TNN’s Network Perks simply login and visit My Network Perks via the Members menu.